I would love to hear from you! 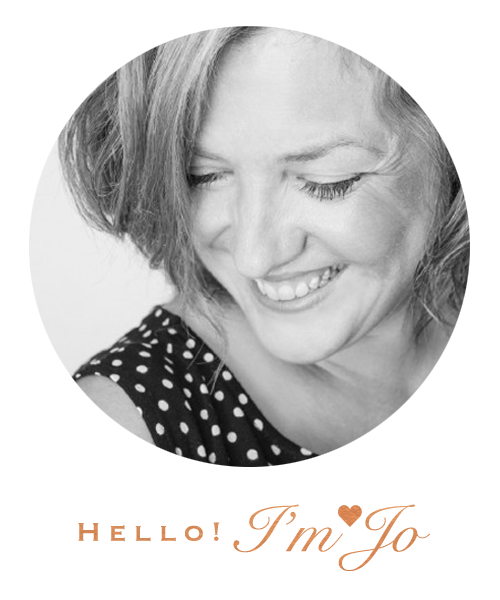 If you have any questions, queries, are interested in photography with me or just because …. Feel free to get in touch! 3. Email ~ summerlovephoto@live.co.uk The best way to contact me!